Enliven is an Augmented Reality Application that has two primary functions. 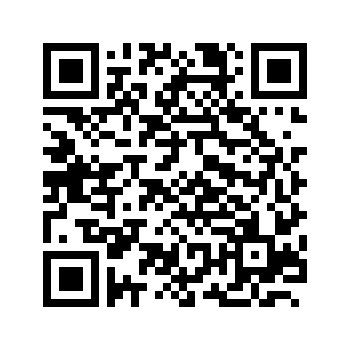 You can find this application on android market with the following bar code or link on your Android phone. You can now use the share screen feature to export a comparison between what is on screen and the actual shot. 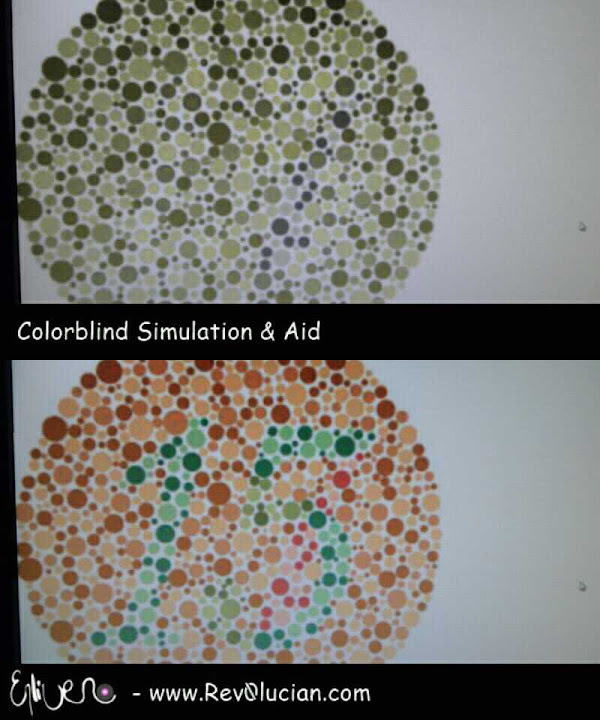 Below is an example of what someone with red colorblindness would see if they took this test.This simulation will run in real time as the user looks at the Android camera preview. Below is an example of the Color Blind Aid overlay. People with red blindness will not be able to see the number in the bottom but they will be able to see it in the image on top. 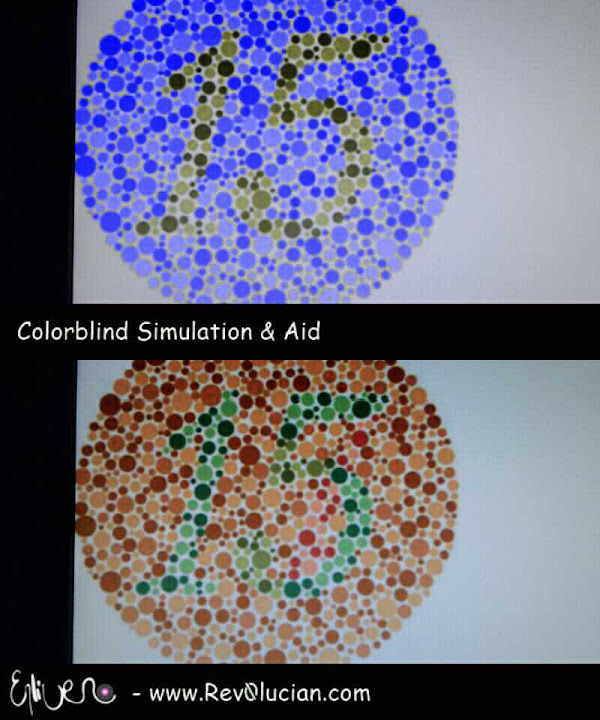 Enliven's colorblindness aid does this in real time. Leave it free pleasee ! Adrien, what country are you in? Is it a country that can no longer get Enliven? WOW it is cool - how are you getting the colors to show? changing the levels of red, green and blue? Or? Yes. If you are Red-Green colorblind. changing one of the two colors in an augmented reality system will allow the user to see the difference. 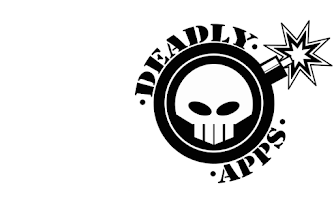 Especially helpful with red and green wires which is why I made the app for a friend originally. Ok, so you mean that if use a regular screen adjuster to change either red or green, I can experience the same as with the one you have? What Eliven does for Red-Green colorblind is convert all Green to a bright blue (r:0,g:0,b:255) this gives the illusion that you can tell the difference between that and the rest of the spectrum. Unfortunately you need to see both versions of the picture in the end. Your true vision to see the difference between blue and green, and the augmented vision to see the difference between reg and green. Do you have a tutorial that explains how to do it? I don't suppose your code is open source? The code for Android is very specific to Android. AR is the act of taking a camera feed and modifying it to display a combination of digital and real stuff. If your making a desktop colorblind aid its a little different. For Enliven I simply took the camera feed and modified it in real time. You would need to do the same with any picture you would want to do this with. Enliven has a low frame-rate because it is a lot of processing so keep that in mind. There is no way your posting any code - even from the early versions? Well you can get the bitmap of the camera input in android from the camera services. To Reproduce the effect of the simulation and the aid for EACH pixel in the image you need to check the difference in the rgb color and replace the original color with the desired color. I don't know what your trying to accomplish, but there are tutorials out there already on interacting with the camera in Android. If you can hook into the camera you can reproduce what I have done by doing what I said above.